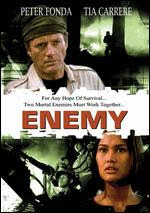 Fatal Mission or "Enemy" is a well-made Vietnam drama. Peter Fonda plays a special ops soldier who assassinates a Vietnam leader. 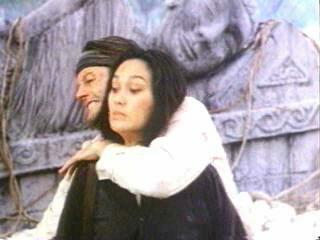 He escapes into the jungle and meets Mai (Carrere). She is a spy. At first they are enemies, but they figure out they need to stay together to survive. The only problem in the movie is the ending. It's a little abrupt. There's a hint of a conspiracy in the plot, but it doesn't get mentioned until the last half of the movie. Besides that, it's worth watching for the performances and action sequences.